Annmarie Jenkins-Quick is a co-owner at SERVPRO of Baltimore's Inner Harbor. 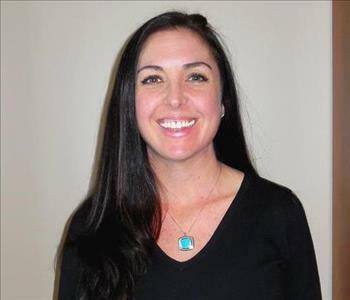 She has been in the restoration industry for over 15 years and with SERVPRO since 2010. 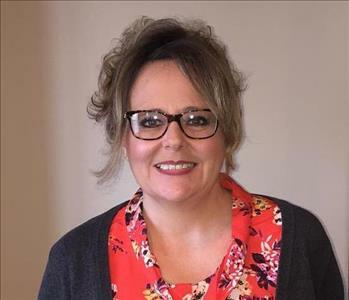 Annmarie has the following certifications from the Institute of Inspection Cleaning and Restoration Certification (IICRC): Water Damage Removal Technician and Applied Structural Drying. 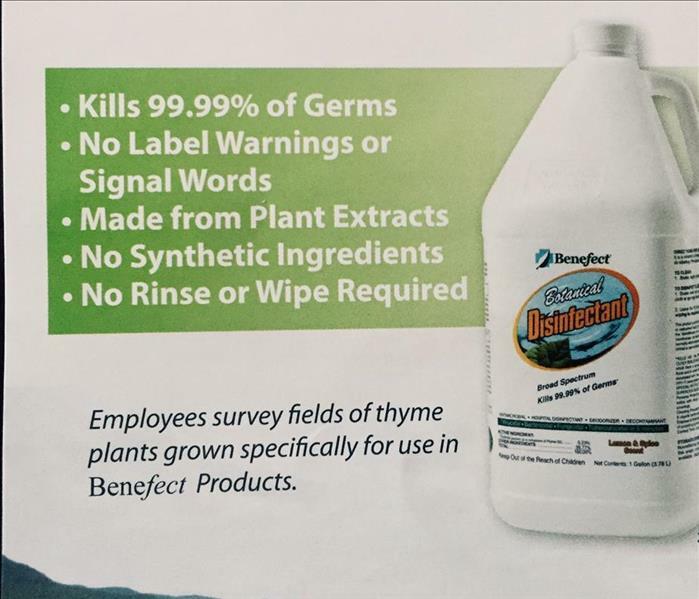 Her other certifications include biohazard. Jeff Holland is a co-owner at SERVPRO of Baltimore's Inner Harbor. 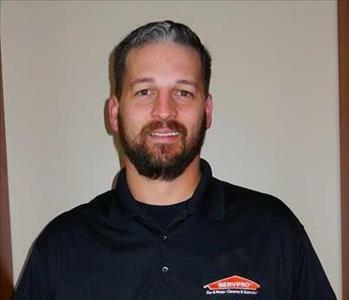 He has been with SERVPRO since 2015. He has the following certifications from the Institute of Inspection Cleaning and Restoration Certification (IICRC): Water Damage Removal Technician and Applied Structural Drying. Jeff's other certifications include lead renovation and mold remediation. 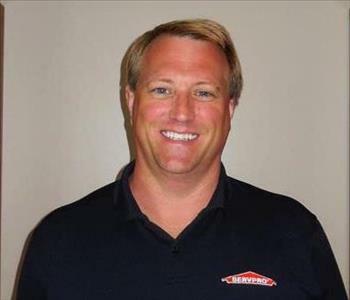 Chris Q. is the General Manager at SERVPRO of Baltimore's Inner Harbor. He has the following certifications from the Institute of Inspection Cleaning and Restoration Certification (IICRC): Water Damage Removal Technician and Applied Structural Drying. 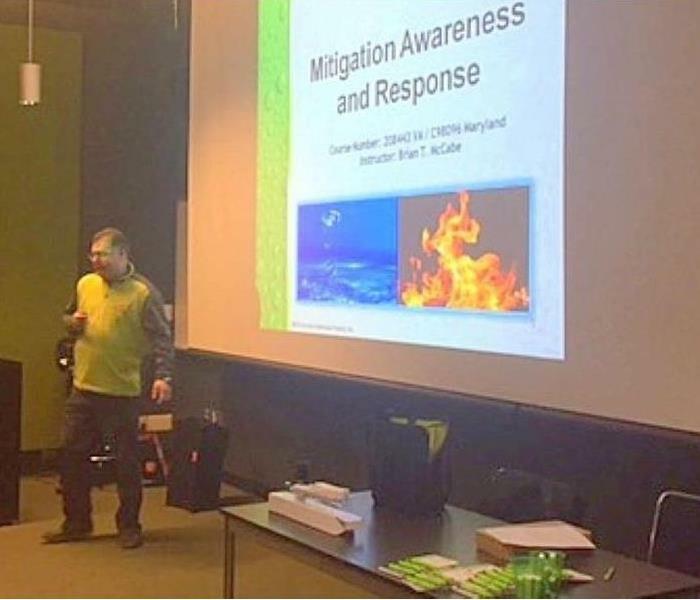 Chris' other certifications include the RRP Lead Certification. 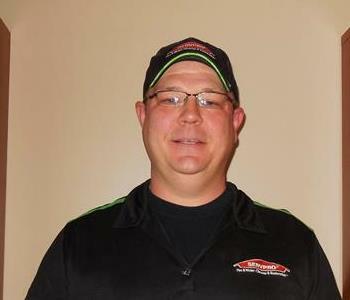 Dan G. is a Crew Chief at SERVPRO of Baltimore's Inner Harbor. He has the following certifications from the Institute of Inspection Cleaning and Restoration Certification (IICRC): Water Damage Removal Technician.